Leading British saxophonist, composer and jazz educator Martin Speake celebrates his 60th birthday and the launch of his latest album Intention (2018 - Ubuntu Music), a revival of his musical alliance with one of the most high-profile, exciting and innovative American jazz pianists, The Bad Plus's Ethan Iverson. 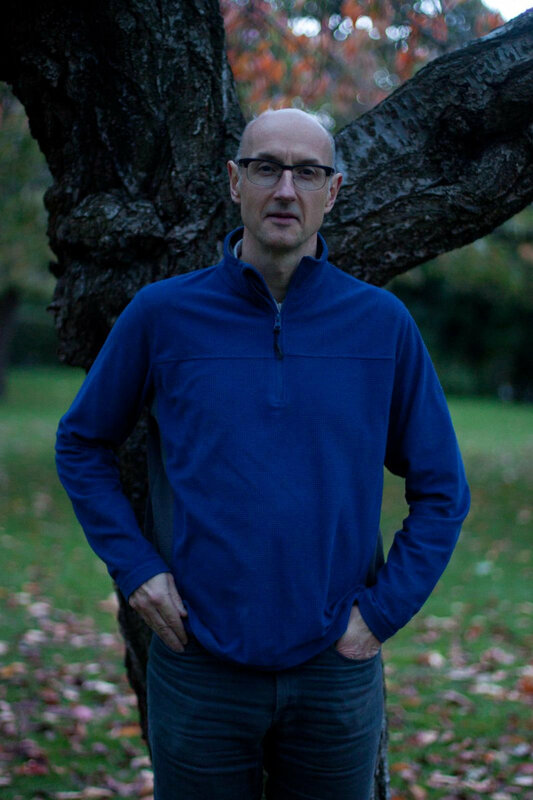 Citing Charlie Parker, Paul Motian, Lee Konitz, Keith Jarrett, Ornette Coleman and Rabih Abou Khalil amongst his major influences, Martin Speake has developed a personal musical voice that expresses a deep understanding of the history and language of Jazz and an individuality as an improviser that is intelligent, melodic, cool, complex, direct, beautiful and profound. A member of the saxophone quartet Itchy Fingers in the 80s, he has recorded 18 albums as leader including the internationally acclaimed ECM release Change Of Heart with Paul Motian, Bobo Stenson and Mick Hutton. 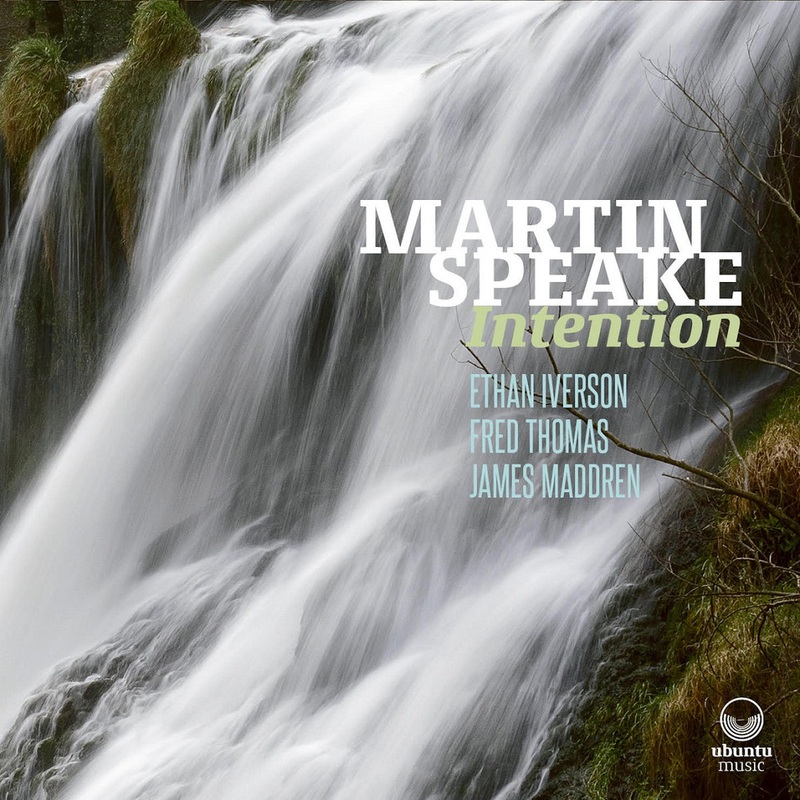 Intention a quartet recording with Ethan Iverson, Fred Thomas and James Maddren, captures the breadth of his music within a selection of originals composed throughout his notable career revisited and reinterpreted alongside these three exceptional musicians. "Martin Speake is one of the most interesting and rewarding alto saxophonists now playing jazz on any continent."